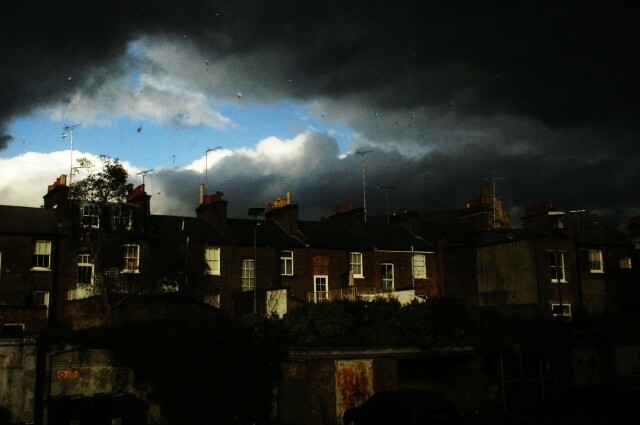 This week, it looks like the apocalypse visited Notting Hill. Who knew? Thanks to cafedereves.